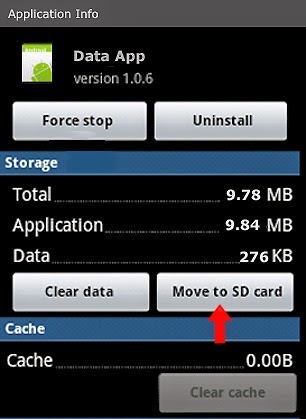 Today i am going to explain step by step Procedure to Move Installed Apps in Android Device to SD Card, as well as to make SD Card to default location to install Apps, Without Rooting the Device. 2. Computer System Having Windows Os. 3. Adt Bundle For Windows "Download Link"
- Tap on it 3-4 times till you get message that you are now a developer. -Security And Check Unknown Sources. 3. Connect Device With System Having Windows. - Waite Until system update drivers for mobile. Now Open App Manager And You Will Option of Move to Sd Card Option. Hope you like this hack for Android system, for more watch below video. 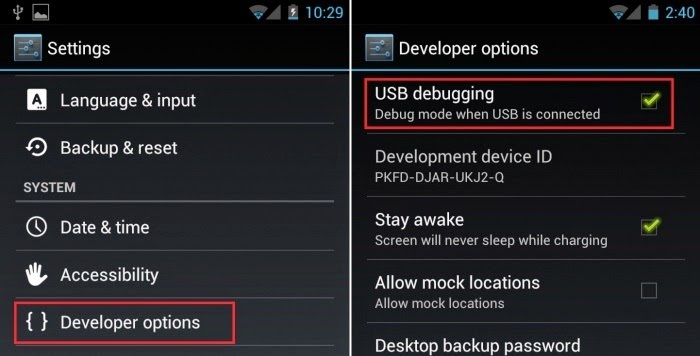 No Comment to " How to Move Apps To SDCard in Android Devices Without Rooting "